Nowadays many welfare and veterinary organisations are trying to become much more conscious of the images they use in their marketing and the messages this sends to the pet owning public. For example when talking about social animals like rabbits they should never be photographed alone. They seem like little things but it’s brilliant for sending consistent subliminal messages about the best way to keep our pets. 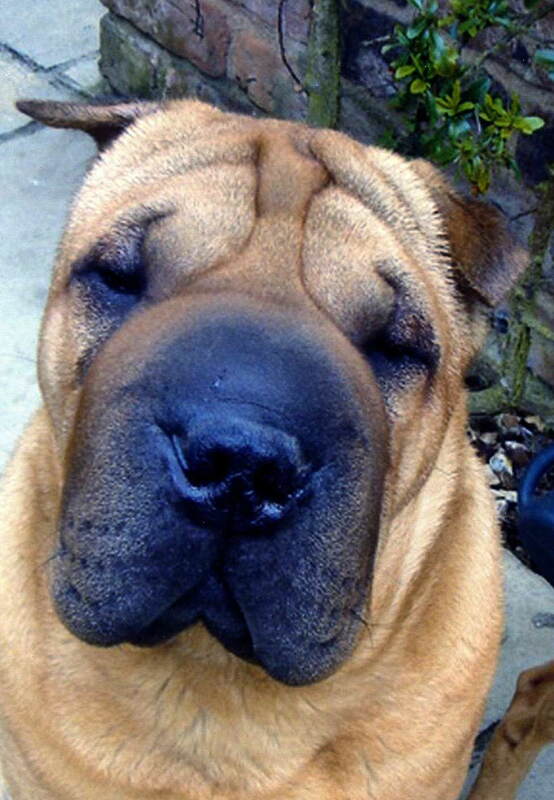 It’s always disappointing to see advertisers using deformed or diseased animals in a ‘cute’ way such as horribly wrinkled dogs like Shar-peis to sell anti-ageing creams or comical short-faced dogs dressed up in an appealing way. When vets look at these dogs we see the disease not the humour and every time one of these extreme breeds is used in advertising or marketing it drives the popularity of dogs that often suffer because of their body shape. I was asked recently to write some guidelines for a vet chain for their internal marketing people to use to help them promote great, healthy animals. I thought I would add it as a website page in case any other companies or marketing groups want to do the right thing. Please feel free to contact me via Facebook or Twitter if you’d like more help or would like me to cast an eye over your materials or campaigns. Breeds not to be used. Those marked KC3 are rated highly on the Kennel Club watch list as breeds that have serious cause for concern. Some German Shepherd dogs are much healthier than others, particularly working lines so some discretion is sensible. If you want to be on the safe side ask a vet! No docked dogs even if exempt breed by law. No dogs that are so hairy they cannot see, raise hackles, communicate. No hairless varieties of any animals. No cats or small pets with excessively long hair. No animals being carried in handbags. If marketing photos of social small pets like rabbits, Guinea pigs, mice, rats, gerbils, degus should all be photographed with other animals of the same species unless in a clearly clinical setting where you would expect them to be alone. No animals in clothes unless strictly for a genuine reason. Bear in mind that many animals, including dogs and cats, find close human contact like hugging very stressful. Prey animals kept as pets find being lifted up and carried very alarming. Do not use pictures of children or adults hugging pets or holding animals off the ground. Photos of humans and pets interacting should always be as passive as possible.